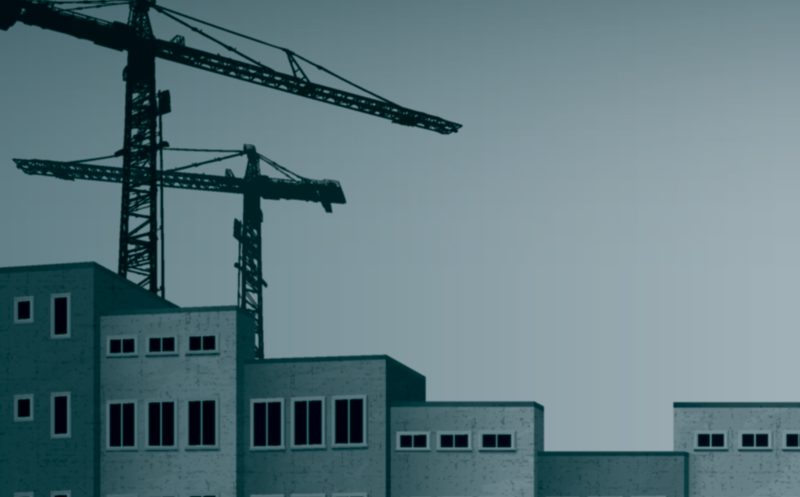 The BC government's new Community Benefit Agreements (CBA) rules will require that construction workers on government projects join specific trade unions. 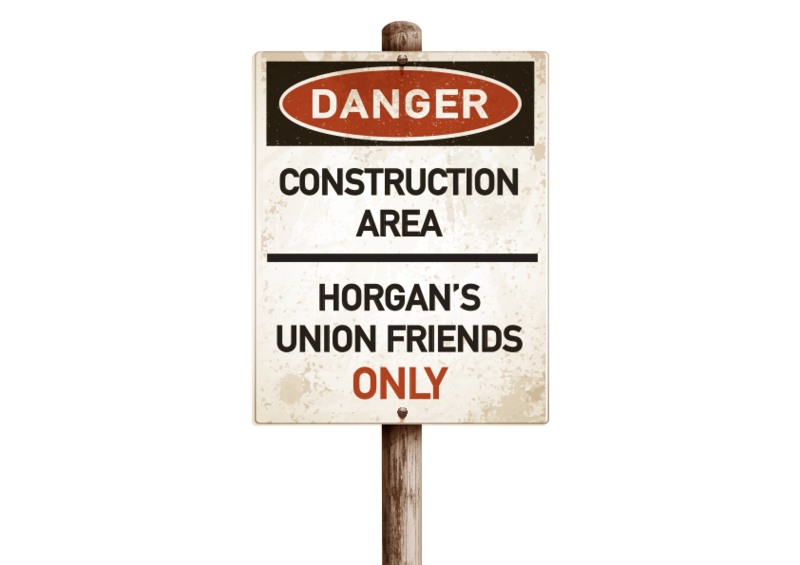 Premier Horgan claims this is meant to provide opportunities for apprentices and encourage local employment, but it looks more like a reward to his union friends. The Building Trades Unions (with just 15% of construction workers) will now control billions of dollars in public infrastructure projects. Research shows that artificially restricting construction choice drives up taxpayer costs by 20 to 30%. BC construction workers will now be forced to pay dues to select unions they wouldn’t join otherwise.